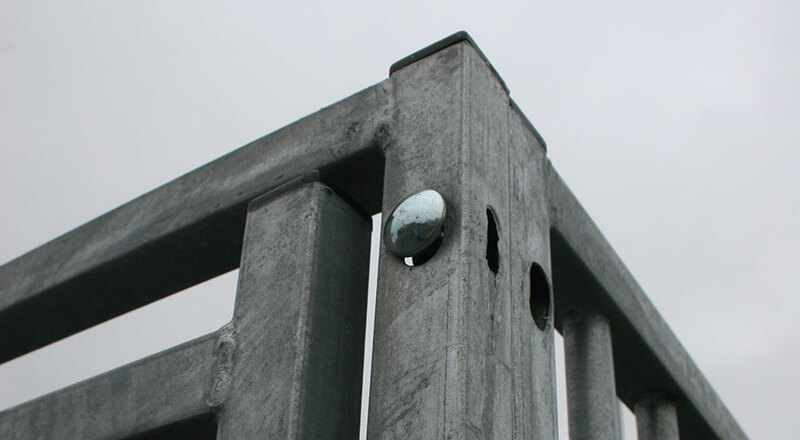 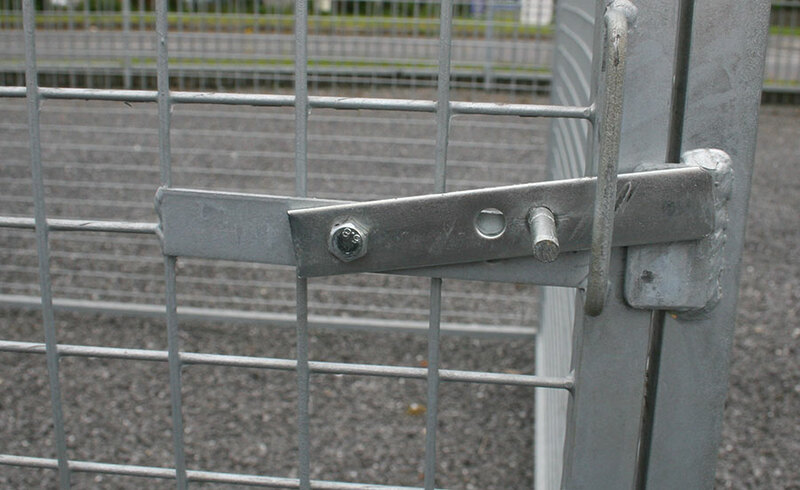 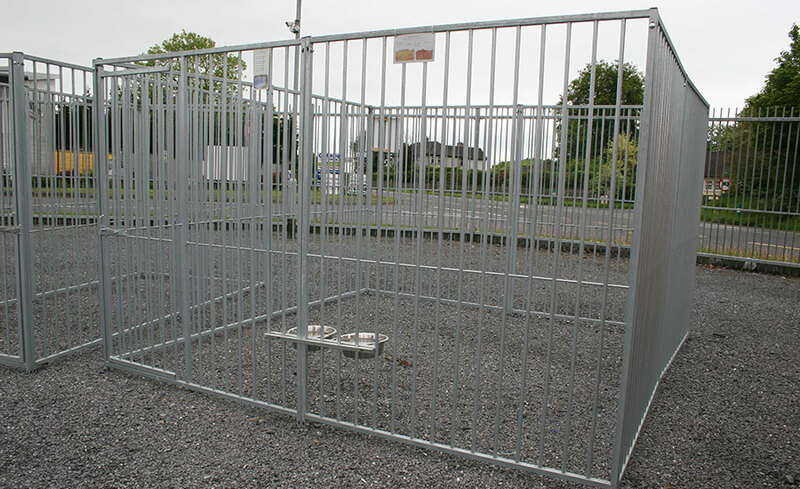 Dog runs are the secure, convenient, and flexible way to safeguard your pet, while still allowing him/her to exercise. 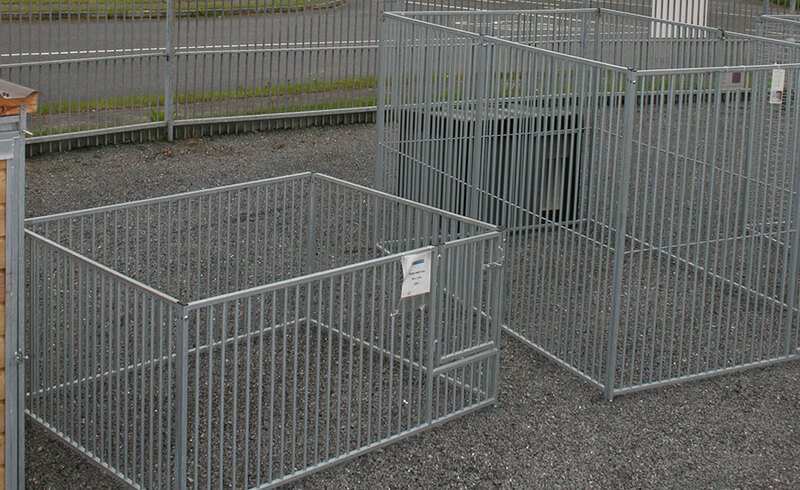 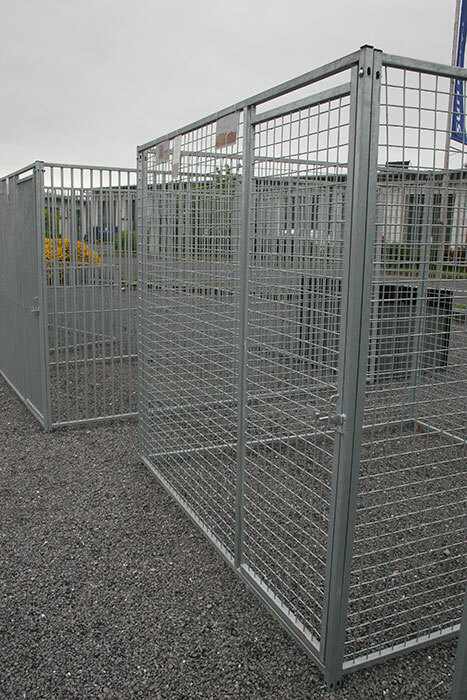 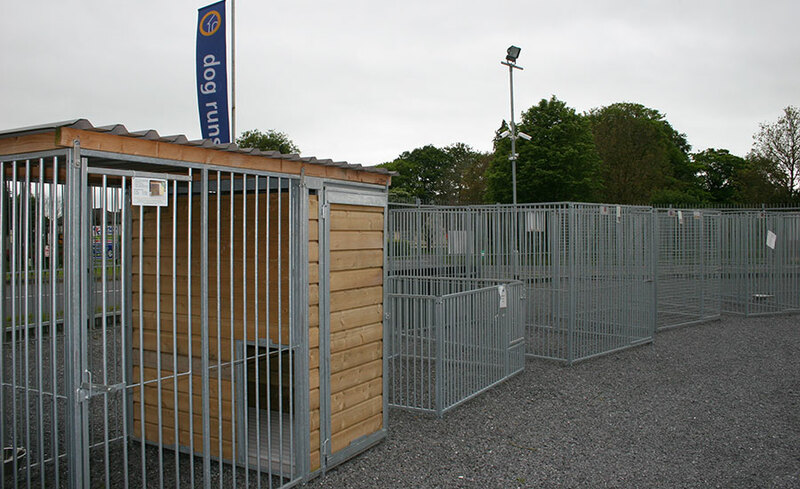 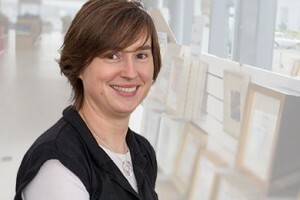 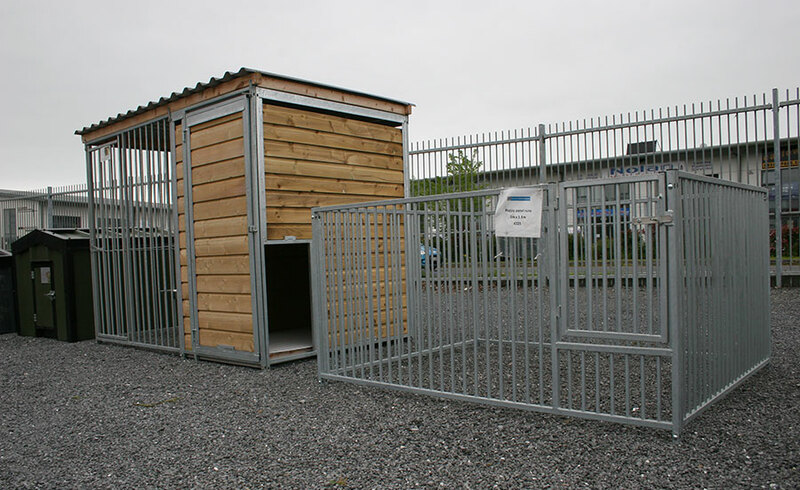 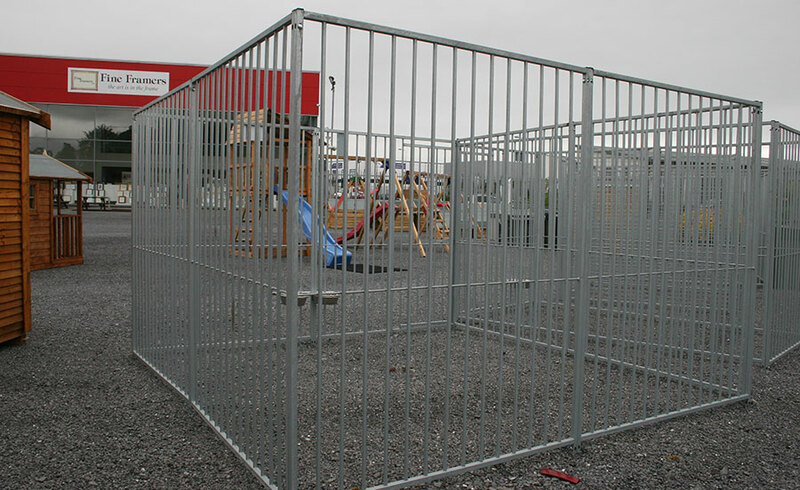 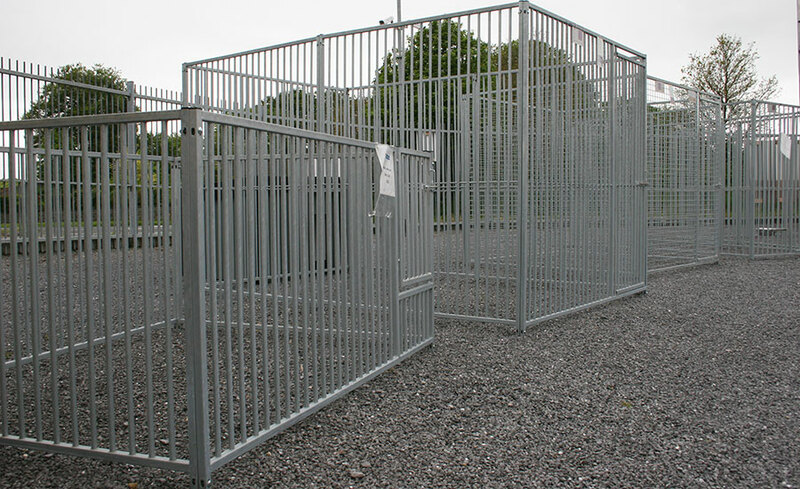 Here at Outside at Fine Framers, we are a leading supplier of high quality dog runs Westmeath. 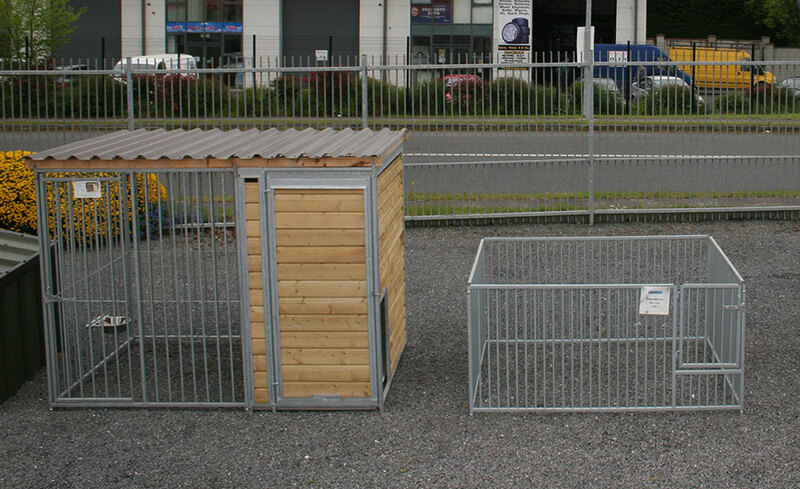 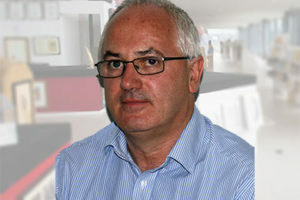 We also serve customers in the rest of Ireland, with our nationwide delivery service. 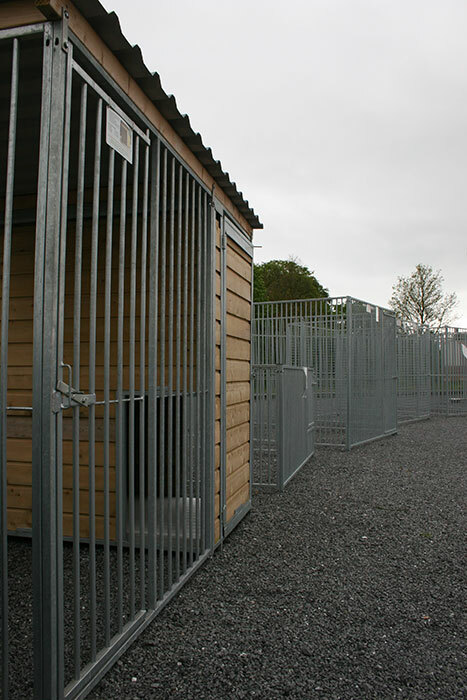 For more about our dog runs Westmeath options and advice on what would best suit your pet, just get in touch. 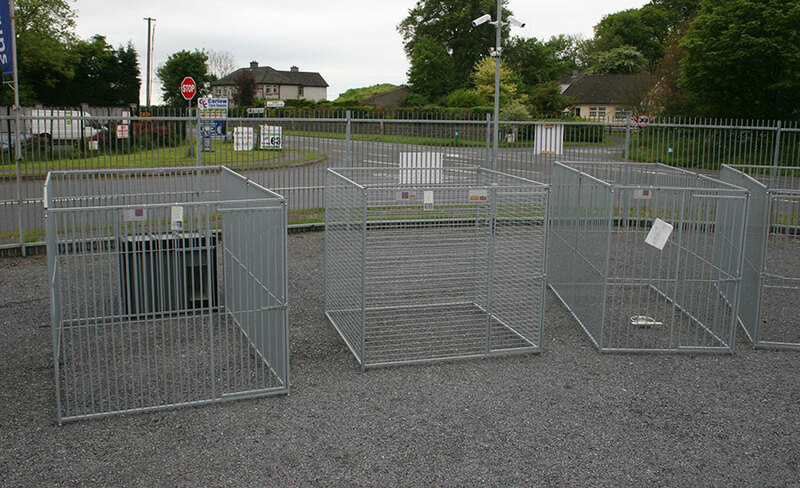 Call us at (059) 9164564 or use our contact form anytime.